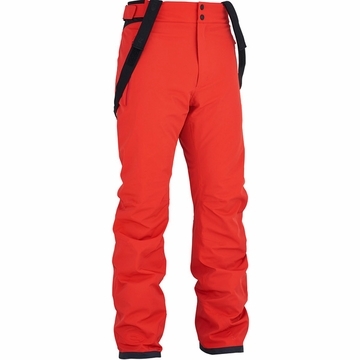 The men's ski trousers COURMAYEUR from the brand EIDER has a four-directional stretch for maximum freedom of movement and a high-level of performance in terms of weather protection. Designed in a DEFENDER® 4-Way Stretch 20K membrane, the COURMAYEUR pant is waterproof, windproof and highly breathable and it will keep you warm, thanks to its durable, high-performance E-Loft insulation, for maximum comfort when the weather is extreme. Ideal for freestyle enthusiasts, this is a four-way stretch fabric equipped with pre-shaped knees to follow your movements effectively while ensuring good performance when you are giving everything in the park. It possesses all the necessary characteristics for a successful ski session, with integrated powder gaiters, an ultra-robust higher back with Cormax, 2 hand pockets and removable straps to adapt to your needs and desires. 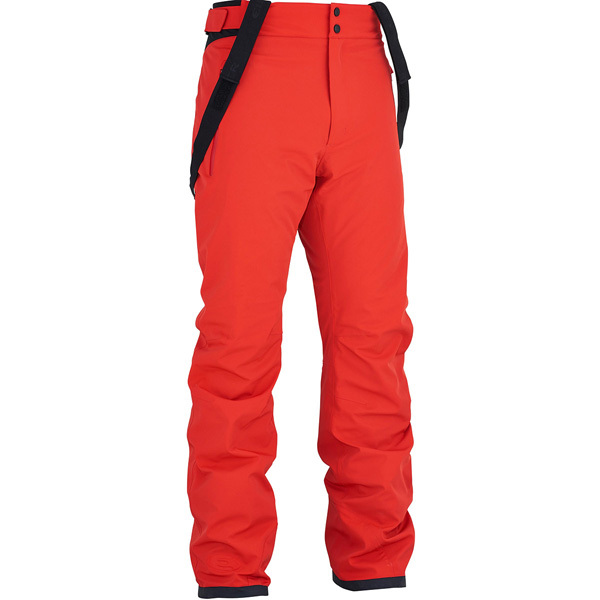 In short, this is a high-performing, practical and robust pant, with a modern cut and elegant look, for uncompromising skiers.